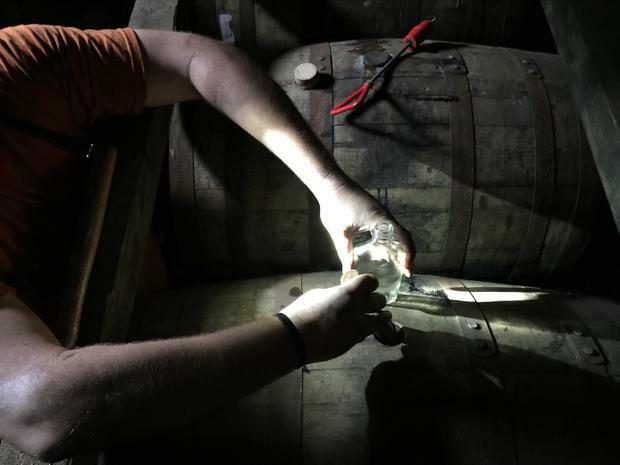 The idea behind this Barrell Craft Spirits is to "explore the unique effects of different distillation methods, barrels and aging environments, and bottle them at cask strength." This is accomplished through outstanding relationships within the tightly knit spirits community and sourcing the best distillates available without compromise. By definition, the bottlings of Barrell Spirits are limited in nature with new releases hitting the market frequently. Barrels are sourced from around the country (and soon the world), shipped to Barrell's facilities in Georgetown and Frankfurt, Kentucky for additional aging and bottling. Barrell Craft Spirits is dedicated to moving towards complete transparency. However, some of their partners insist upon production non-disclosures.